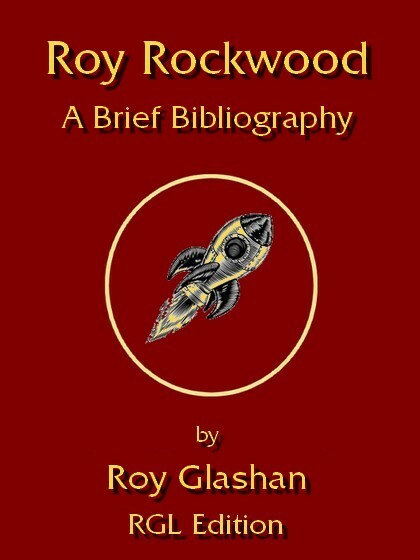 ROY ROCKWOOD was a house pseudonym used by the Stratemeyer Syndicate for juvenile adventure books. In those cases in which it is known, this bibliography includes the name of the actual author of each book. 4. The Speedwell Boys Series. · Through the Air to the North Pole; or, the Wonderful Cruise of the Electric Monarch. · Under the Ocean to the South Pole; or, The Strange Cruise of the Submarine Wonder. · Five Thousand Miles Underground; or, The Mystery of the Centre of the Earth. · Through Space to Mars; or, The Longest Journey on Record. · Lost on the Moon; or, In Quest of the Field of Diamonds. · On a Torn-Away World; or, Captives of the Great Earthquake. · The City Beyond the Clouds; or, Captured by Red Dwarfs. · By Air Express to Venus; or, Captives of a Strange People.